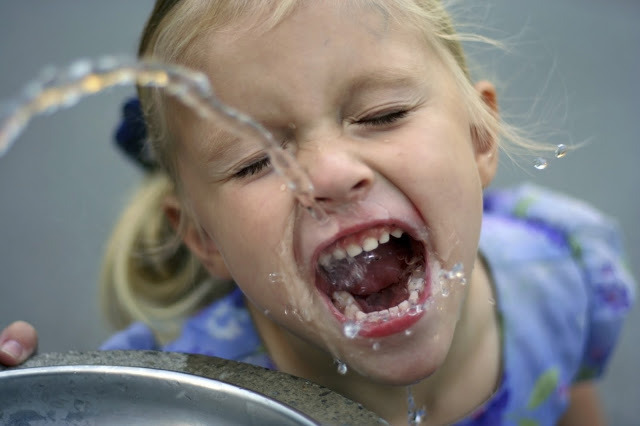 Iowa's largest newspaper weighed in on the topic of water fluoridation, as city officials have received public comments from various individuals and groups about Des Moines' longstanding decision to fortify its water supply with fluoride. Fluoride is a mineral that exists naturally in nearly all drinking water, but usually below the level proven to fight tooth decay. That's why so many communities have chosen to add more fluoride. Adding fluoride to community drinking water over the past 60 years has dramatically reduced tooth decay among Americans. That is indisputable. Scientists, public health officials and medical professionals agree with the practice. Though fluoridation reduced business for dentists who filled cavities, the American Dental Association has long supported such use of fluoride. Fluoride “has been proven to prevent, and even reverse, tooth decay,” according to the U.S. Centers for Disease Control and Prevention. Every $1 invested in this preventative measure yields about $38 in dental treatment cost savings. ... Some fluoridation opponents say they want to limit government’s role in their lives or they want water to be as natural and pure as possible. They, of course, are free to drink directly from Iowa’s lakes and rivers. That way the government won’t interfere at all with the quality of their water. ... Perhaps the real public benefit in all of this is reminding Iowans about the importance of a practice they may have never given a second thought. We should not take for granted that the simple process of adding a tiny amount of fluoride to drinking water helps save our teeth. That can change the trajectory of a child’s future. It can save the life of an elderly person. That is the reality public officials should focus on today and in the future.